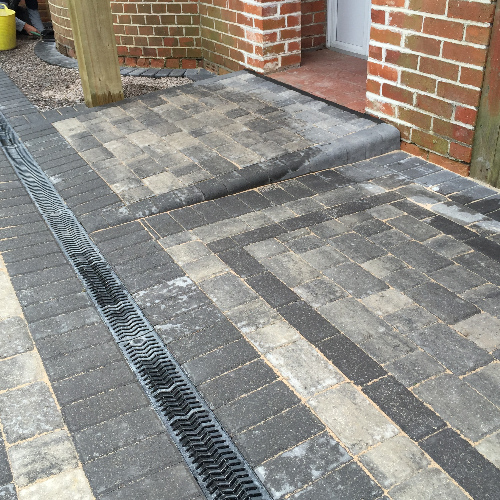 Here at ProPave, we have over 30 years’ experience in the paving industry, our reliable and professional team specialise in installing driveways for commercial and residential customers. 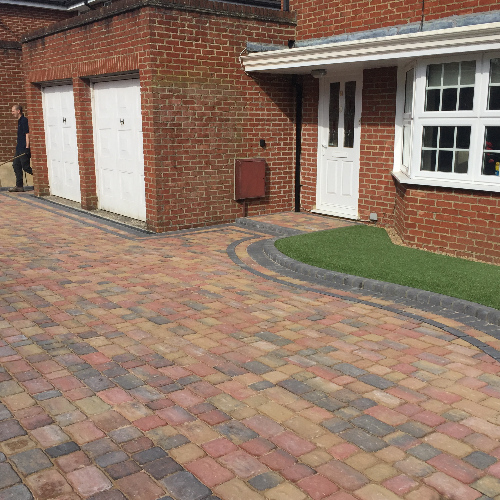 Whether your driveway is old and worn out or you just want it to be perfect for you, ProPave is able to provide the best service in . 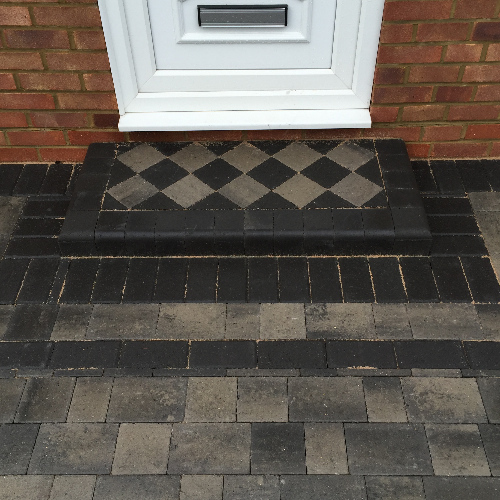 At ProPave, we offer free quotes and consultation to our clients within the area. With our friendly, trustworthy and experienced team you can rest easy knowing that with ProPave your driveway can go from worn out to outstanding quicker than you would expect. Your driveway is one of the main focal points of your property and is the asset that welcomes guest into your home. Not only do we install driveways, we also take care of maintenance work, if any issue arises with your driveway. No matter how small or large your driveway is, ProPave can provide the perfect solution. We only use the finest materials out there to ensure the driveways we installed are the best in . Able to withstand the toughest weather conditions. Accessibility to your home will be improved. Long lasting driveway, made with quality materials. Improved aesthetical appearance of your home. Useless space can become a valuable feature. 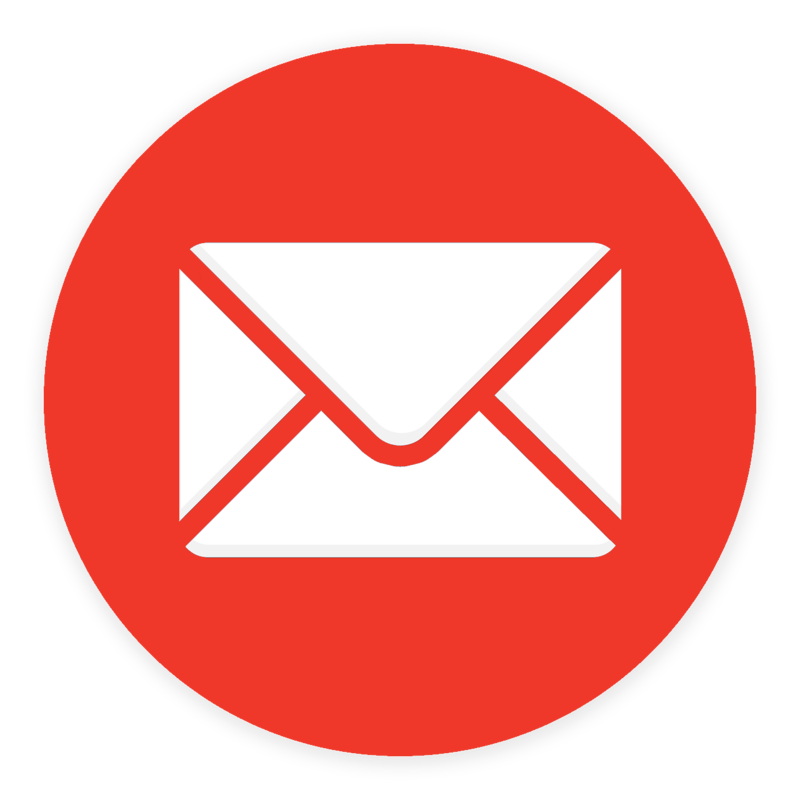 For more information regarding the driveway services we provide in , don’t hesitate to give us a call today on 01344 640098 or contact us via email.